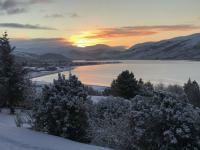 1.A Double En-suite with Loch view. 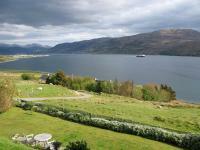 2.A Double En-suite with Loch view. 5. A Double En-suite with Loch view. 5. A Twin En-suite with Loch view. 5. A Family En-suite with Loch view. 6. A Double En-suite with Hillside Garden view. 7. 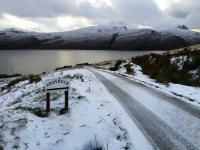 A Double En-suite with Loch view. 7. A Twin En-suite with Loch view. 7. A Family En-suite with Loch view. 8. A Double En-suite with Hillside Garden view. 10. A Twin En-suite Room with Hillside Garden view.